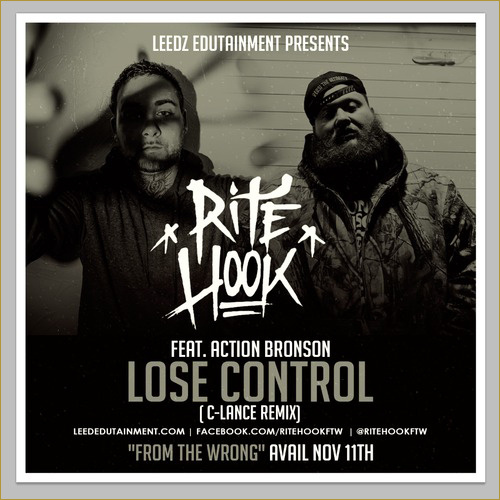 Rite Hook’s album, From The Wrong, drops on Monday. This is the last single to drop before the arrival of the album, and it’s a doozy. Lu Balz’ production it really effective. It’s not so big that it ‘covers’ the emcees but still knocks. 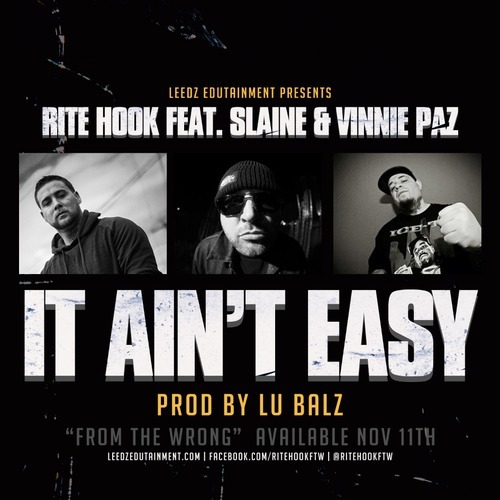 Rite Hook, Vinnie Paz, and Slaine all have had to struggle for what they have and no…that ain’t easy. Lace your boots up and cop the album when it drops in a couple of days. I am not sure if I even remember the original. I will have to go back and check for it in my iTunes. But what I do know for sure, is that this track is a beautiful piece of work. It’s easily one of the top five tracks I have heard from Rite Hook. C-Lance really gave this track a ton of character with this joint. Definitely one of those songs that will stick in your head (like so many Rite Hook songs do when you listen to them). The new album, From The Wrong, drops in a couple of weeks. Be ready. No one has ever accused Boston’s Rite Hook in being conventional, and this video and song is certainly not conventional. This video reminds me of an 8MM that you weren’t supposed to find from a horror movie. It’s dark, grainy, and just a little sinister. Sinister also describes Rite Hook’s flow and lyrics on Cursed Man. It’s just enough to make you feel a little uneasy. 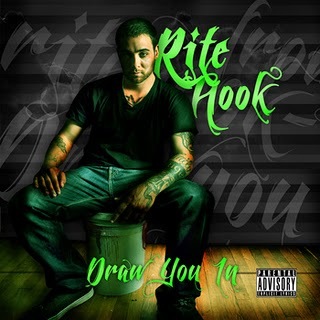 Uneasy or not, Rite Hook is one of the more unique talents from the Bean and I love his ability to do his own hooks. It’s one of the things that sets him apart from his contemporaries. The production from Cursed Man comes courtesy of Rob Whitaker. His new album, From The Wrong, drops on November 11th.